Calculated cost of $6.392 per unit. Our Blue Painted Steel Sign Holders are manufactured at the time of order. Please allow 10-12 business days to manufacture PLUS SHIPPING time. If you need them sooner please put a note in your order comments and we will do our best to accommodate your request. 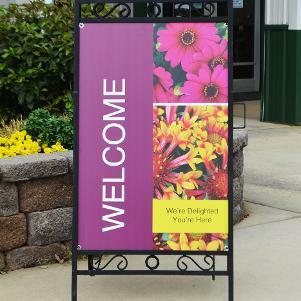 This galvanized steel sign holder is painted using Powder Coating which provides one of the longest lasting, and most color-durable quality finishes available. Powder coated surfaces are more resistant to chipping, scratching, fading, and wearing than other finishes. 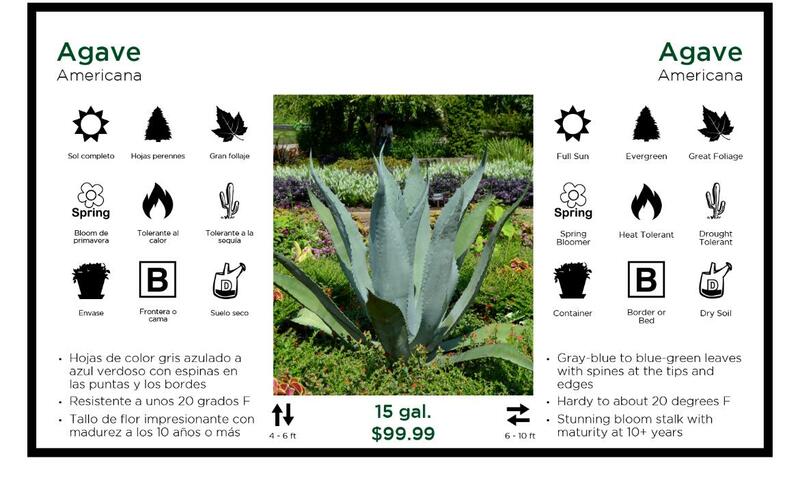 This means your painted garden center sign holder will look great for years.